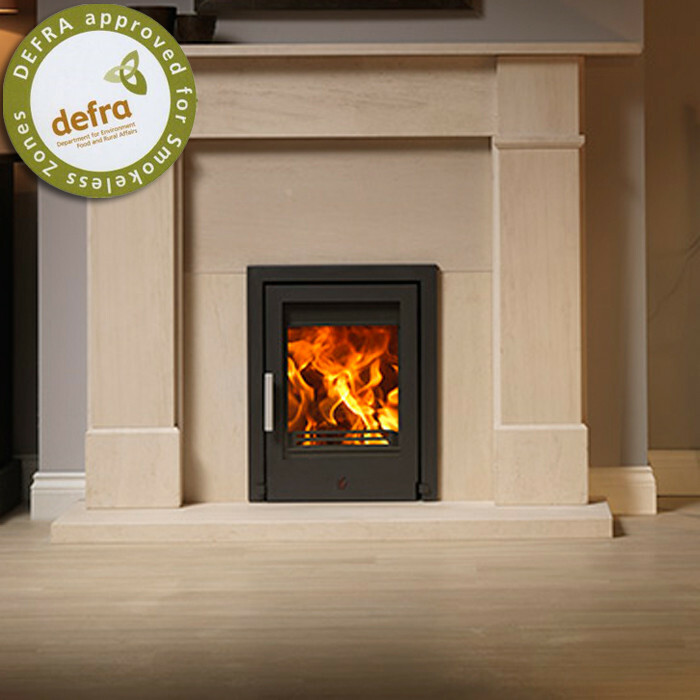 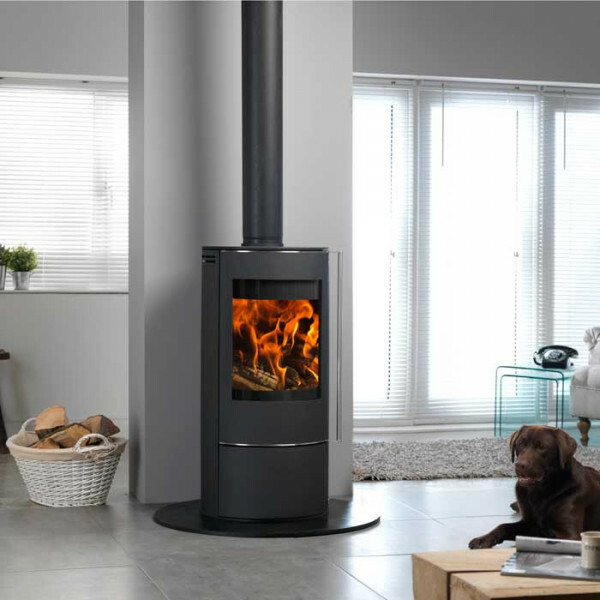 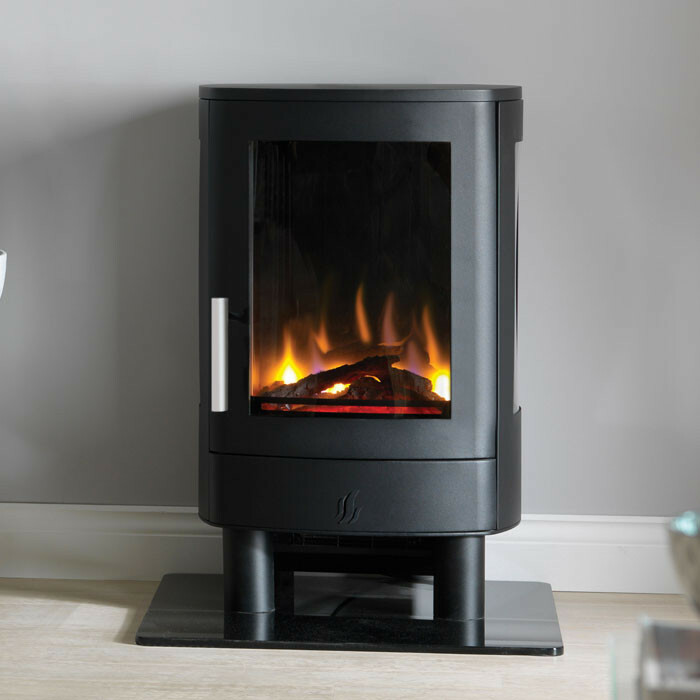 The Arada Farringdon Small epitomises the finest of British design with innovative technology, outstanding performance and long burn times. 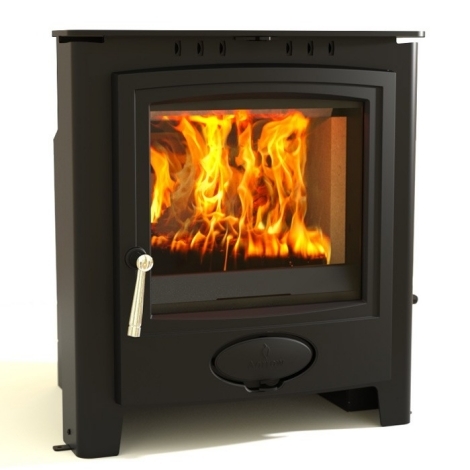 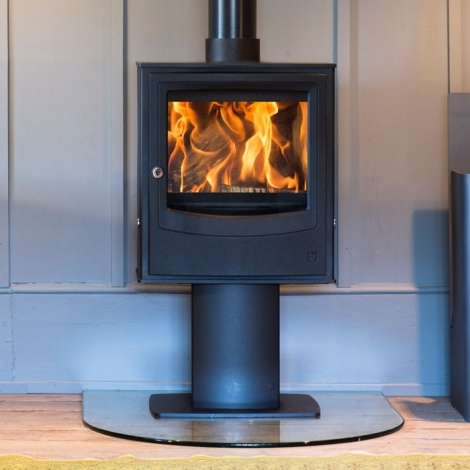 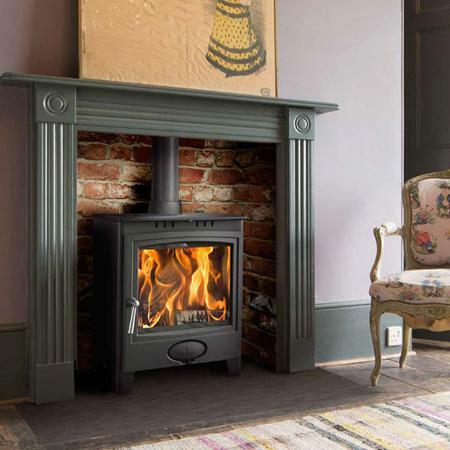 With impressive clean burning credentials the Farringdon Small on a pedestal exceeds eco design standards for 2022 and also meets the even stricter North American EPA low emission levels. 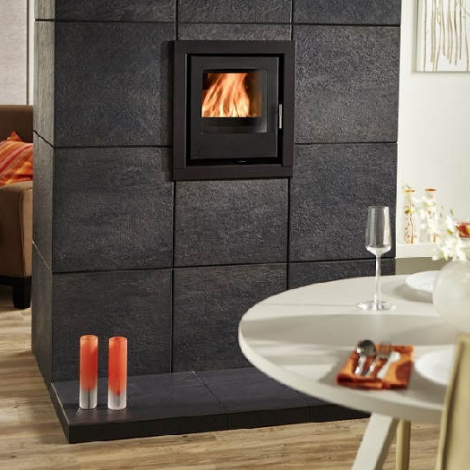 The Farringdon has the ability to burn fuel at low levels for more than 10 hours and has exceptional controlability alongside a large glass for an excellant view of the flame picture. 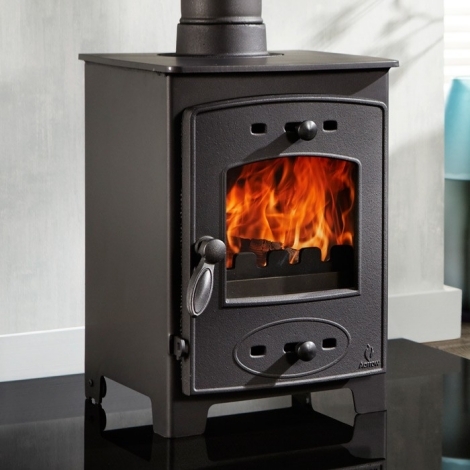 Compact and efficient the Farringdon has a lifetime body warranty and is available in choice of either black or grey.